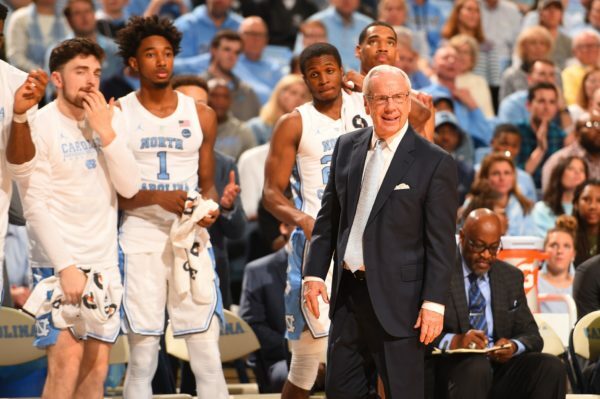 Rush the Court ACC microsite writers Brad Jenkins, Matt Auerbach and Mick McDonald take a look back at the regular season, including the All-ACC selections, and look ahead to the ACC Tournament. Brad Jenkins: Guys, it’s been a solid regular season. For the most part, predictions held to form. Before we look at the ACC awards, any thoughts on how the conference season went? Matt Auerbach: I think, speaking for all of us, the season pretty much held to form. The top three teams were a cut above the rest — quite possibly the three best teams in the country. 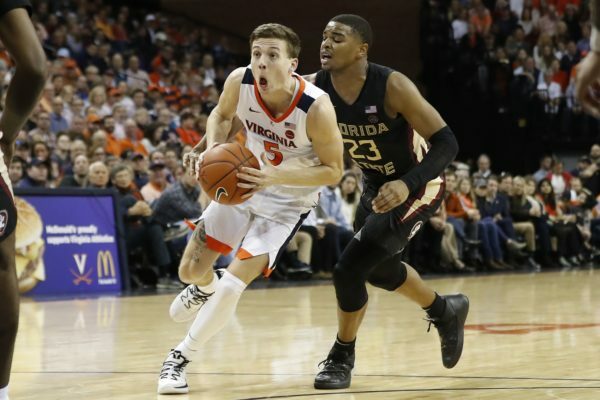 Florida State and Virginia Tech were just a notch below that group, but both teams are viable threats to advance deep into the NCAA Tournament. For me, the middle and bottom of the conference was a lot weaker than expected. I knew the top three would separate themselves because they are all so elite, but the bottom of the league was often times non-competitive. Mick McDonald: I think it was about as expected. I thought Mike Brey would get more out of a young Notre Dame team than he did, but Rex Pflueger‘s injury early in the year basically ended any chance of the Fighting Irish being interesting. Brad Jenkins: Yeah, injuries and suspensions really curtailed the seasons at Notre Dame and Miami. Does that make Syracuse the biggest disappointment? Mick McDonald: They definitely are for Matt! Matt Auerbach: For me, without question! Mick McDonald: I think Clemson should be on that list too, though. The Tigers brought a lot back from a Sweet Sixteen team and are as on the bubble as you can possibly be heading into the ACC Tournament. #32 Clemson (15-9, 5-6) at #13 Louisville (17-8, 8-4). While Louisville’s collapse against Duke got most of the attention around the ACC this week, it was Clemson that suffered more long-term damage with its loss to Miami. Clemson had been grinding opponents down, holding their previous three opponents under 35 percent in effective field goal percentage, but in their loss this week, Brad Brownell’s club allowed Miami (48.1% eFG) far too many easy baskets. A positive sign for the Tigers has been the recent play of Shelton Mitchell. 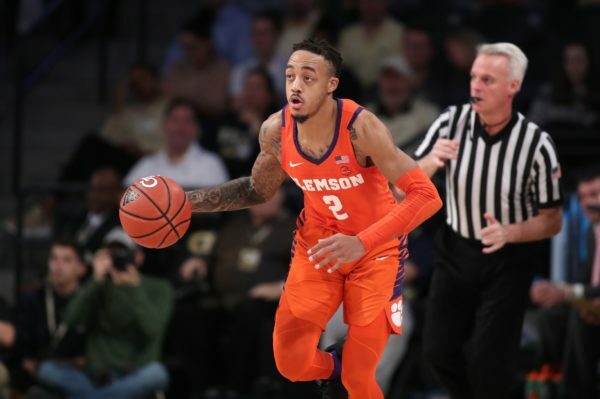 In his last three games, Mitchell (15.0 PPG, 46.9 FG%, 44.4% 3FG) has become the necessary complement to Marcquise Reed that Clemson expected to have this season. They’ll need both Mitchell and Reed at the top of their games when they face the defensive ball-pressure facilitated by Louisville’s backcourt. #22 Florida State (19-5, 7-4) at #99 Georgia Tech (11-14, 3-9). Here come the Seminoles… Leonard Hamilton’s club has now reeled off six consecutive victories, and in typical Florida State fashion, they are getting significant contributions from different players every night. Against Wake Forest earlier this week, Christ Koumadje scored 20 points, grabbed 12 rebounds and shot 10-of-12 from the field in a dominant victory over the Demon Deacons. Last weekend in a win over Louisville, Terrance Mann scored 20 points while knocking down three-of-four of his attempts from long distance. In their previous win against Syracuse, Mfiondu Kabengele notched 18 points and eight rebounds while making 7-of-10 shots from the floor. Florida State has lots of different ways to win games, which makes them well positioned for another deep run in March. #1 Virginia (17-1, 5-1) at #72 Notre Dame (11-8, 1-5). 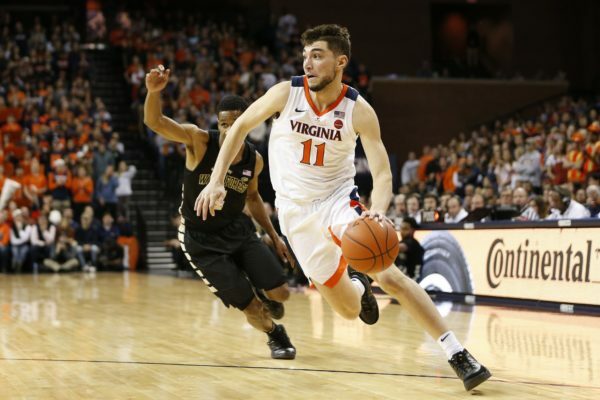 Tony Bennett’s club has been excellent this season thanks to the play of their big three: Ty Jerome, Kyle Guy and DeAndre Hunter. Each player is making more than 40 percent from long-range, owns an Offensive Rating better than 119.0, and is putting up PER’s of 21.5 or more. Three players consistently performing at such a high level makes Virginia very tough to beat regardless of support, but when the Cavaliers get contributions from others, they reach another level. That’s why the recent play of big man Jay Huff has been so intriguing. The sophomore is making his 10 minutes per contest really count. In the Cavaliers’ last four games, he is averaging 8.5 points, 3.0 rebounds and 1.5 blocks while shooting 75.0 percent from three-point range. He has always had good offensive ability, but slow feet on defense has limited his playing time. Lately, though, the big man has improved just enough on that end of the floor so that Bennett is comfortable deploying him as a very valuable weapon off of his bench. #49 Clemson (11-7, 1-4) at #31 NC State (15-4, 3-3). The Tigers are just 1-4 in ACC play to date, but it’s hard to blame Brad Brownell‘s club too much when the four losses came at Duke, at Syracuse, versus Virginia and at Florida State. Such is life in the loaded ACC. 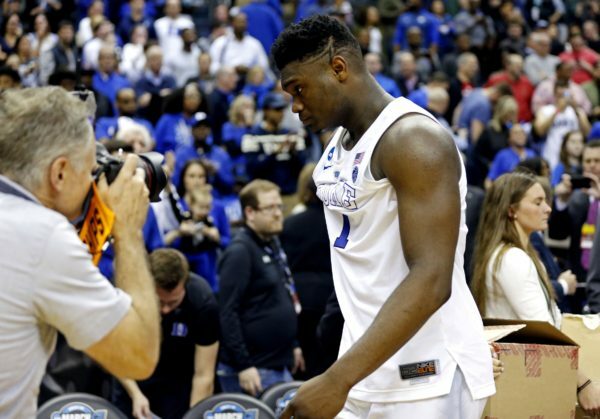 Knowing that Clemson was staring down that opening conference gauntlet is what made its non-conference performance so worrisome — the Tigers lost to the three best teams they played (Mississippi State, Nebraska and Creighton) and their best victory was a road win over rival South Carolina. Needless to say, Clemson needs to start improving its NCAA Tournament resume very soon. To do that, the Tigers need more production from sophomore Aamir Simms. In Clemson’s five ACC games, Simms (8.2 PPG) is making just 35.4 percent from the field and tallying an 83.7 Offensive Rating. When defenses focus on teammates Marcquise Reed or Elijah Thomas, Simms needs to be a viable option to score, especially against teams without much size (e.g., NC State). If they fail to turn the corner soon, the Tigers should begin planning on a trip to the NIT. 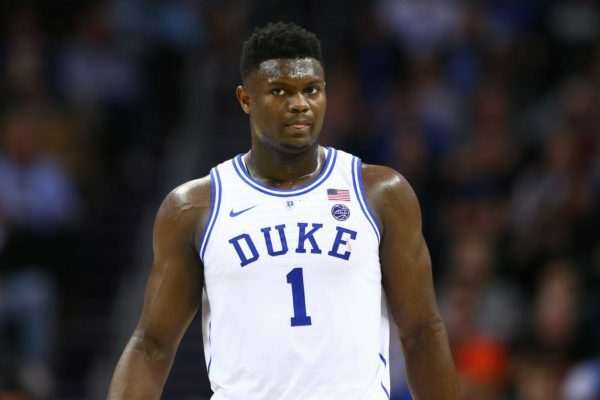 As things around the college basketball world slow down heading into the holidays, Rush the Court’s ACC microsite writer Mick McDonald (@themickmcdonald) takes a look at a few early-season surprises from around the ACC. NC State. 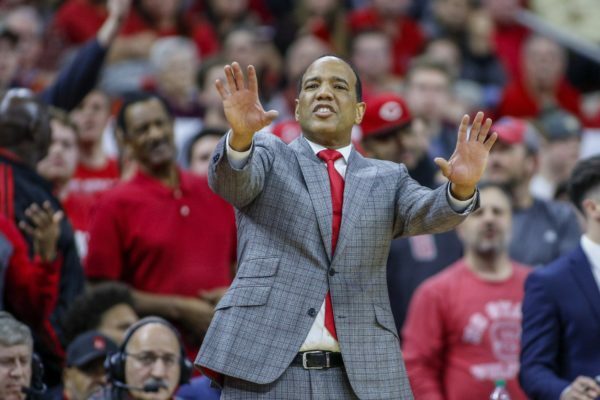 Given all the new faces in Raleigh this year, many had reservations on whether Kevin Keatts could meld a new group into a winner. It’s still early but the answer is a resounding yes. 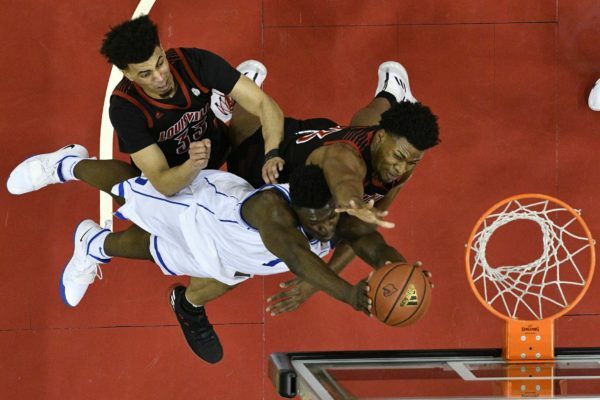 The Wolfpack have already notched solid wins over Vanderbilt and Penn State on neutral courts in addition to knocking off a top-10 Auburn team at PNC Arena. NC State’s offense ranks 13th nationally (per KenPom) play at a very high pace (12th nationally) and have 10 players who see at least 13 minutes of action per game. If you aren’t well-conditioned before you take the court against the Wolfpack, you’re in big trouble. Keatts also has a pair of stars who need to start getting more attention beyond the Research Triangle. Point guard Markell Johnson owns a 73.9 percent effective field goal rate (third nationally) and a robust 138.2 Offensive Rating (11th nationally). He’s also cut his turnover rate nearly in half this season. Senior Torin Dorn is flourishing as a small-ball four, currently providing a 26.2 PER, 119.3 Offensive Rating and an 83.2 Defensive Rating, while shooting 45.8% from long-distance. Clemson. Syracuse has been a surprise disappointment as well through the first month of the season, but at least the Orange have a win at Ohio State to hang their hats on. Brad Brownell’s club, on the other hand, has not beaten a single team inside KenPom’s top 120. By losing to Creighton and Mississippi State on neutral courts as well as Nebraska at home, the Tigers have missed out on their only chances to pick up quality wins in the non-conference schedule. Their normally stout defense is rated just 50th in the country, per KenPom, and leading scorer Marcquise Reed has missed three games (including the Mississippi State game) with a sprained knee. Clemson is hopeful to have Reed back for the start of ACC play, and Brownell will certainly need him with the Tigers first three ACC games at Duke, at Syracuse and hosting Virginia. Yikes.